I'm excited to share with you my guest post on the SunButter blog: 5 Allergy-Friendly Summer Snacks. I remember my family beach trips so vividly as child. They were full of sun, sand, swimming and SNACKS! Still, our snacks were most likely full of dairy, eggs, sesame or nuts – food that is unsafe for my 5 year old son with multiple food allergies. 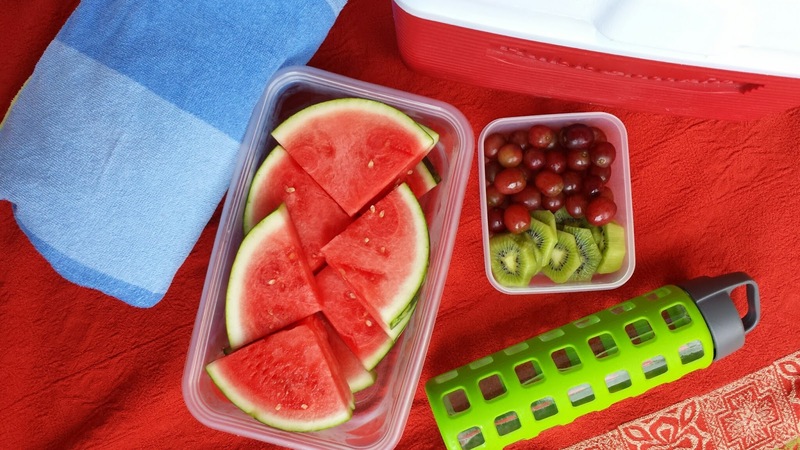 Now, as a mom of a 5 year old and 2 year old (with no food allergies), I want to pack safe and healthy snacks for our whole family. We can’t just run up to the boardwalk when the kids get hungry, or pick-up snacks at a local store. 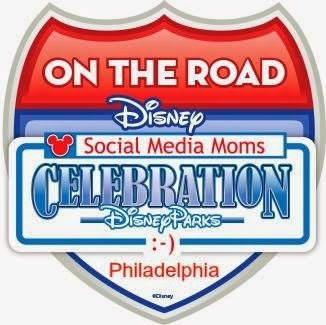 Our beach trips take so much planning, planning and more planning! 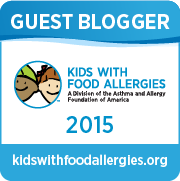 I thought this list of allergy-friendly snacks might be useful for other parents of children with food allergies. These snacks are perfect for the beach, pool or whatever fun activities you do in the summer! They’re portable and easy to grab right out of the fridge, freezer or cabinet. They’re also rather healthy. We try to focus on healthy and whole foods in our family, but we also try not to worry too much if a few “treats” sneak in here and there! Since my son can’t eat other forms of protein like eggs and cheese – usually great portable kid snacks – we rely on SunButter to give him that boost of protein he needs. You can easily take a whole jar of SunButter to the beach in your cooler. I also like to portion SunButter in bowls beforehand so everyone has their own. 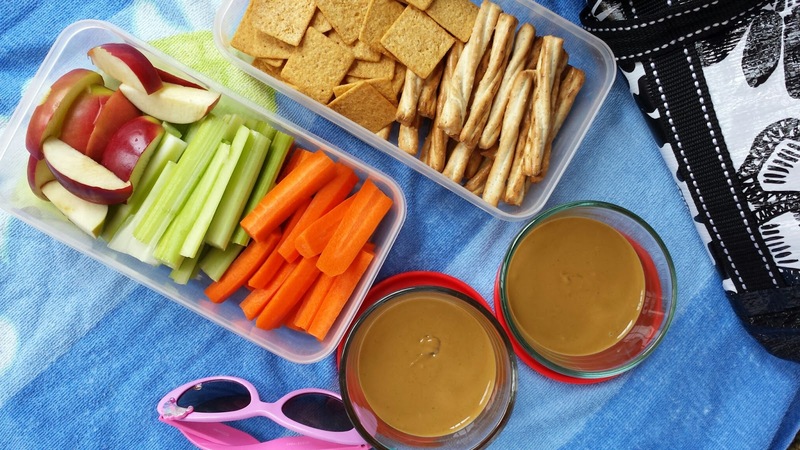 Bring some pretzels, crackers and precut veggies and fruit like carrots, celery and apples. Dip in SunButter for a healthy and satisfying snack! 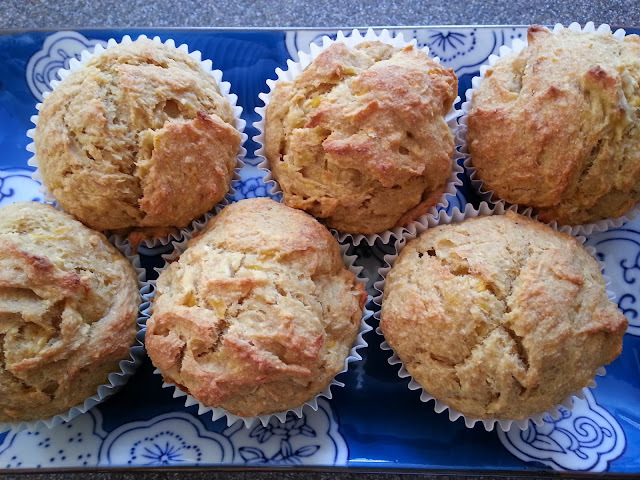 My kids LOVE all kinds of vegan homemade muffins – banana bread muffins, pumpkin muffins, you name it! If you add a little SunButter on top of the muffins, then you have a well-rounded snack that will keep them satisfied. We love SunButter’s On The Go Pouches (affiliate). They make it so easy to squeeze the SunButter directly on the muffin - no utensils needed! Fruit is such an easy and portable snack option. I’m sure you eat it all the time, just like we do. Choose a few favorite fruits that your kids love AND a fruit that you don’t usually buy. You never know, they may like to try a new food just because they’re having so much fun at the beach or pool! Wash and slice your fruit beforehand, throw it in a container, and go! If you really need a quick and portable fruit snack, buy fruit like apples, peaches, grapes and plums that you don’t even have to cut. Just wash it and throw it in a bag! These no bake oat balls are so easy to make and throw in a container. I keep them in the fridge or freezer, and put the container in my bag when we’re ready to leave. My husband and the kids all love them, and it’s a great snack option that’s a little different than the usual! We can’t buy the traditional snack or trail mixes from the store as they usually contain nuts, dairy or sesame. So we make our own! This snack mix is one of our favorite combinations. Pick your favorite safe snack foods like popcorn, pretzels, dried fruit, pumpkin seeds and sunflower seeds, and mix them all together! You don’t even miss the nuts or other unsafe foods. It’s a satisfying and safe snack for all. I hope these snacks help you and your family have MANY fun summer memories of sun, sand, swimming and SAFE SNACKS! 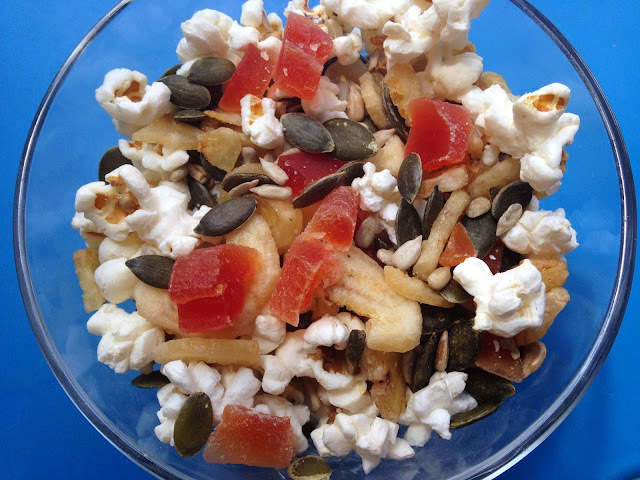 Need more snack ideas? Try these! These snacks look absolutely scrumptious !